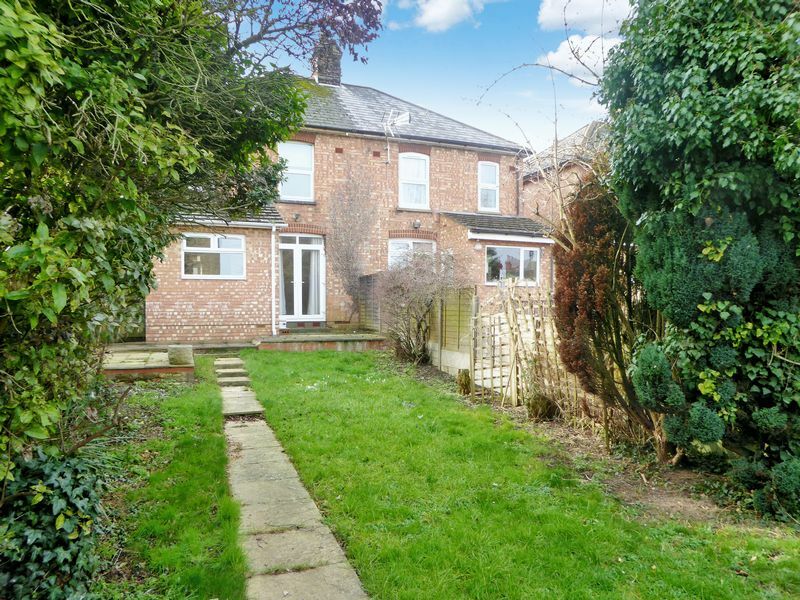 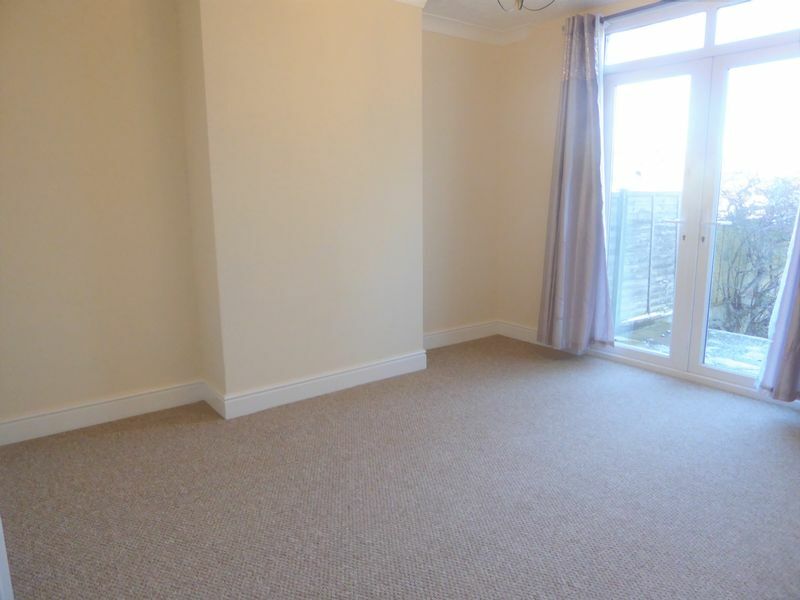 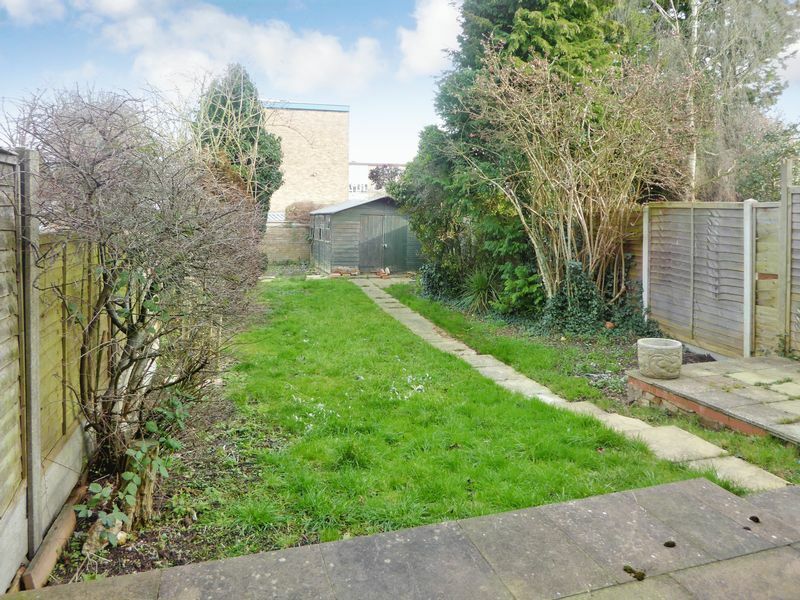 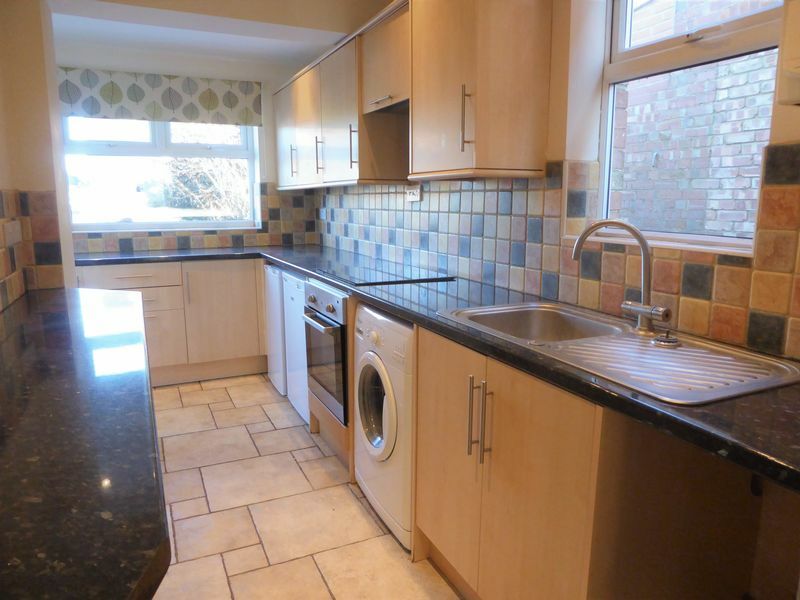 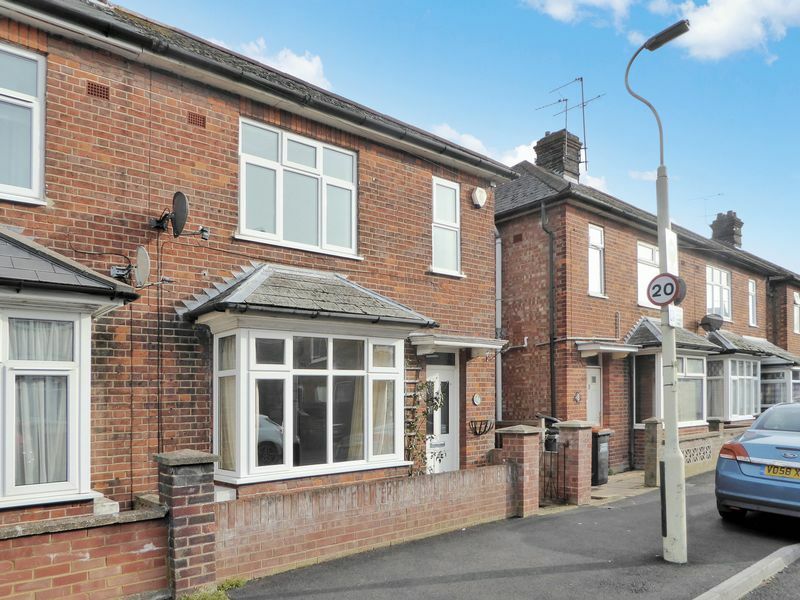 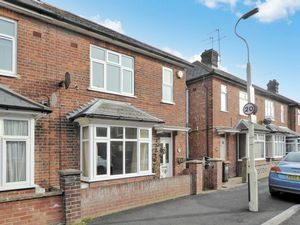 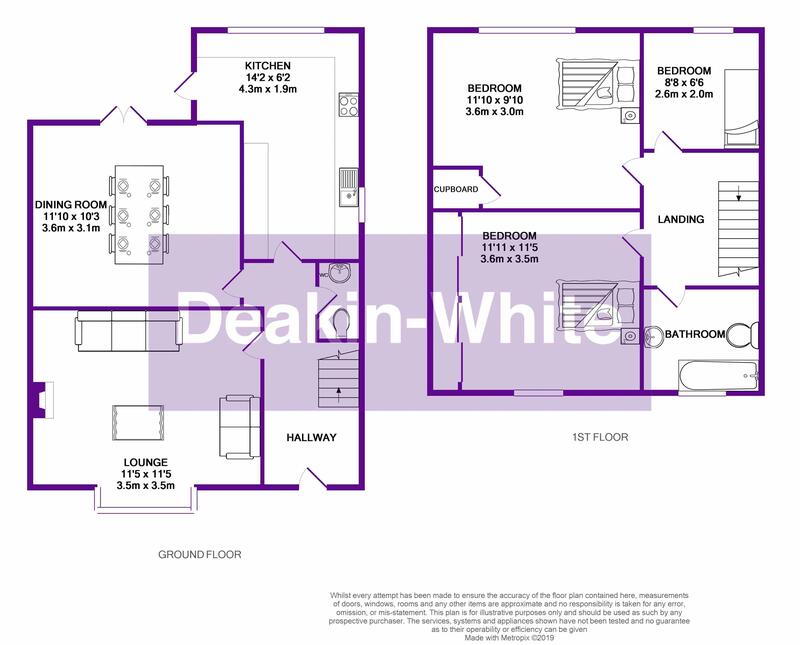 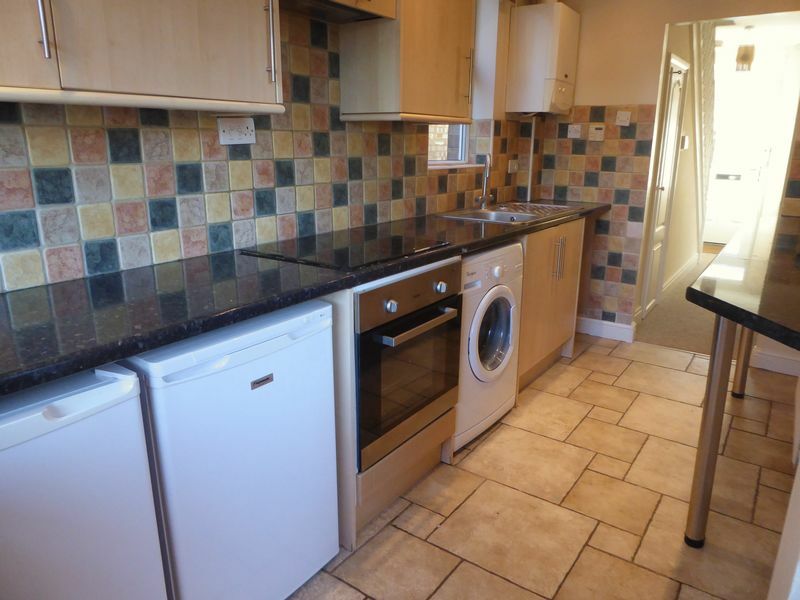 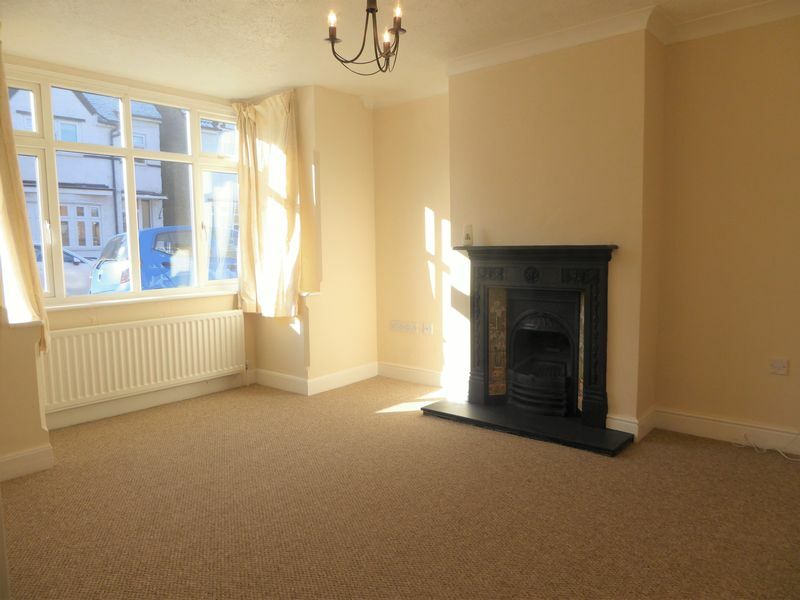 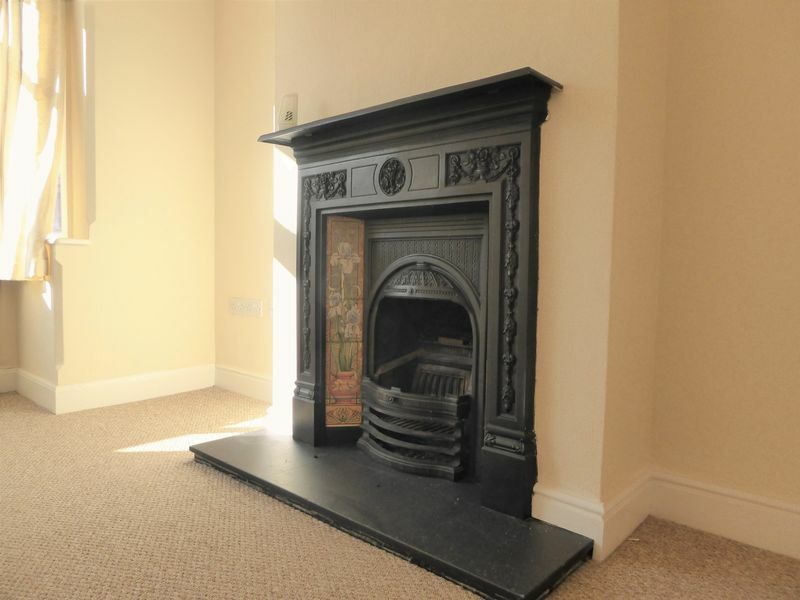 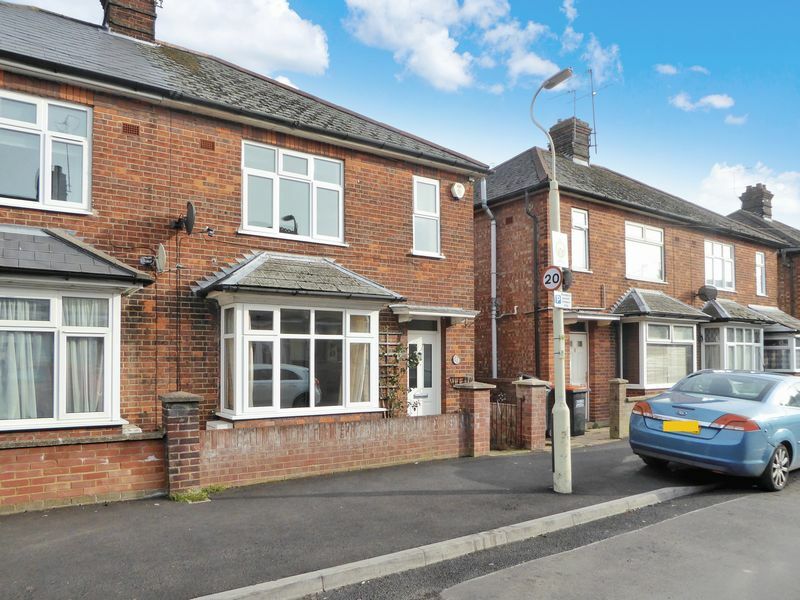 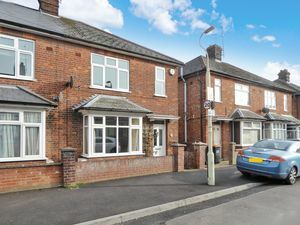 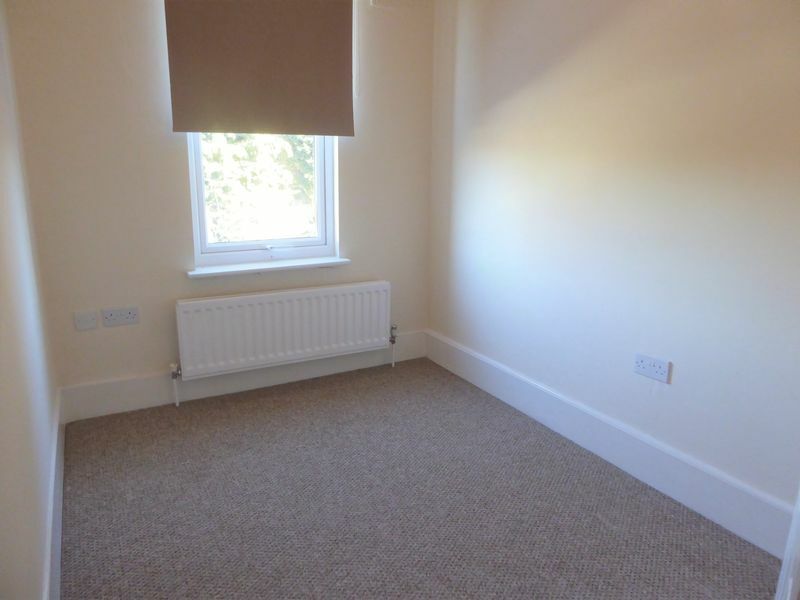 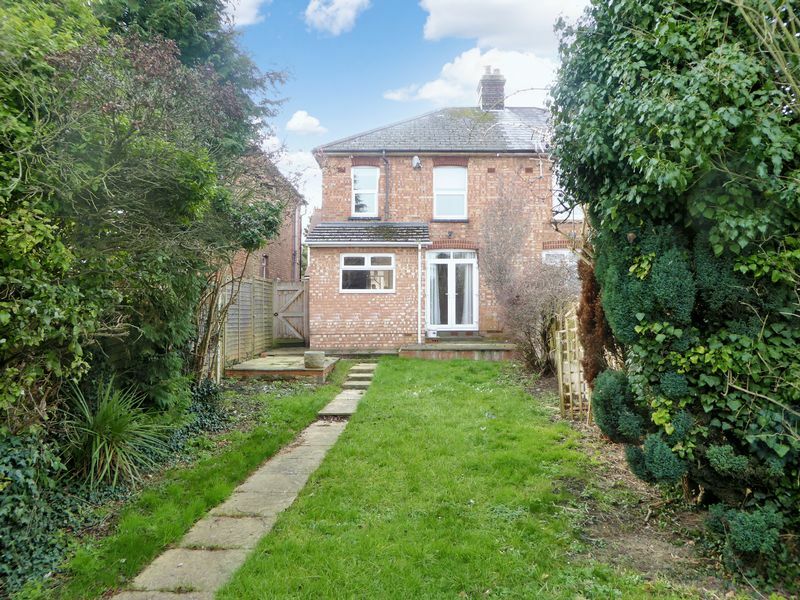 Deakin-White are delighted to offer for sale chain free this three bedroom semi detached period property in Dunstable Town Centre. Offered for sale in good decorative order viewing is highly recommended. 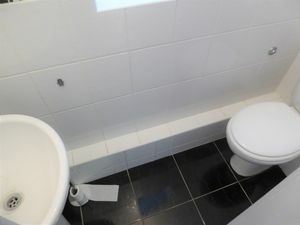 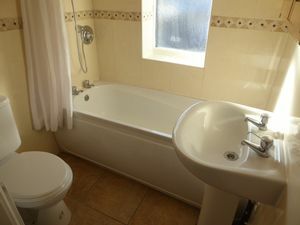 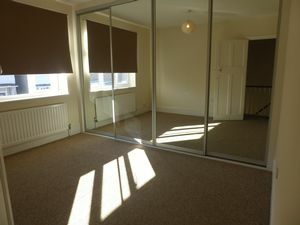 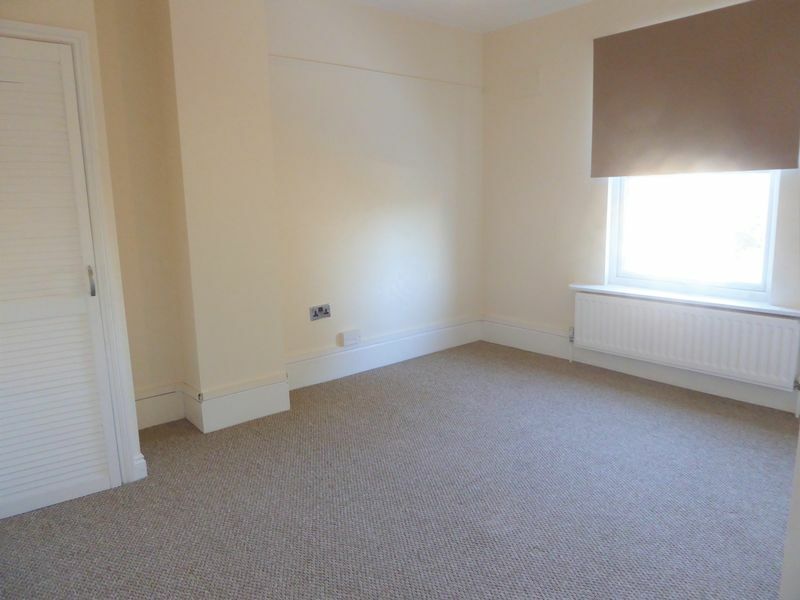 Accommodation includes an entrance hall, two reception rooms, kitchen, three bedrooms and family bathroom. 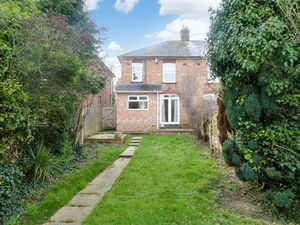 Outside there are front & rear gardens and on road parking. 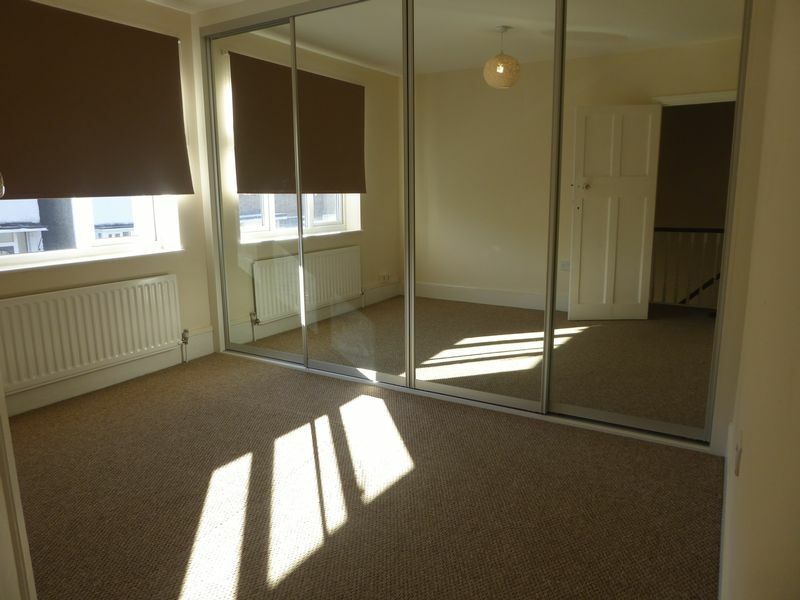 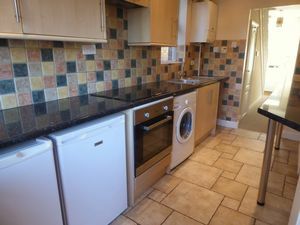 This property brings modern decoration with beautiful character together effortlessly and is only a short walk to Dunstable Town Centre which benefits from the guided bus way, local shops and the theatre.